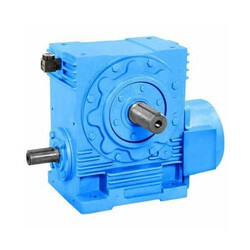 Pioneers in the industry, we offer adaptable - worm reduction gearbox, aluminium worm reduction gearbox, nu type worm reduction gearbox, nmrv gearbox, shaft mounted reducer gearbox and double worm reduction gearbox from India. 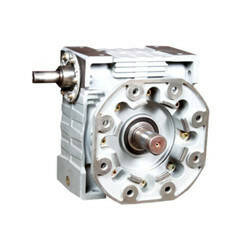 We offer Worm Reduction Gearbox to our clients. 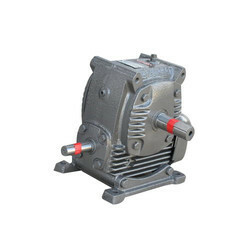 We offer Aluminium Worm Reduction Gearbox to our clients. 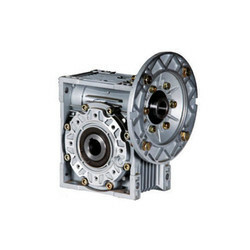 We offer NU Type Worm Reduction Gearbox to our clients. 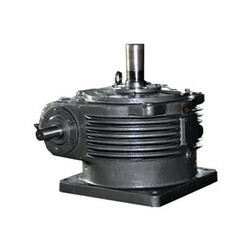 We offer NMRV Gearbox to our clients. 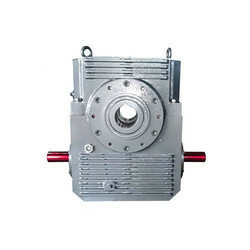 We offer Shaft Mounted Reducer Gearbox to our clients. 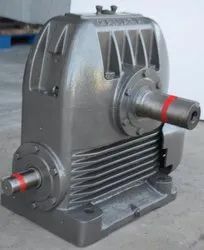 We offer Double Worm Reduction Gearbox to our clients. We offer Helical Worm Gearbox to our clients.